The latest edition of my Polaris People column is online over at the Polaris Music Prize website. 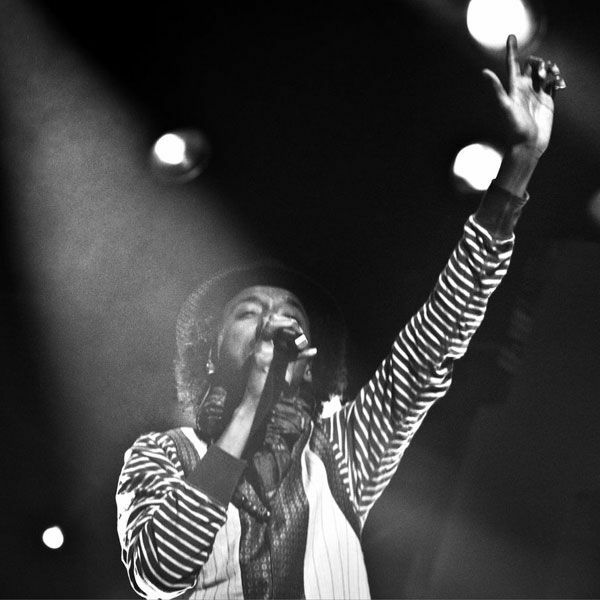 This time we found out about K’naan‘s new album, Radio Radio, and Austra‘s outfits. To read the column, go here.